Some kids’ savings accounts could see savers accrue nearly $1,200 in interest over their school years, but it’s important to read the fine print. 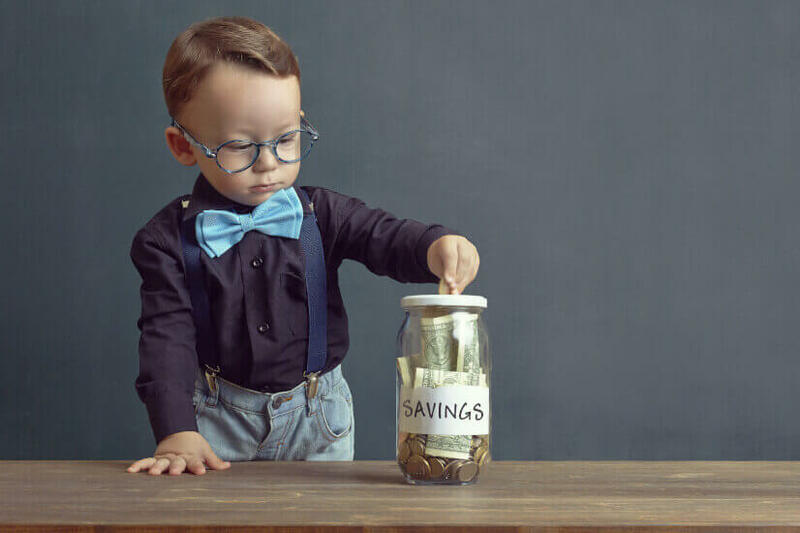 Research from comparison site RateCity has revealed that kids’ saving accounts are a mixed bag, with some earning thousands of dollars and others automatically sweeping money into lower-interest accounts. “Our results showed kids savers are definitely not child’s play. They are riddled with all kinds of terms and conditions that adults would find hard to understand, let alone children,” RateCity spokeswoman Sally Tindall said. The research was based on a $5 weekly deposit every week from kindergarten to year 12. It found Nexus Mutual’s Junior Saver account offered the best deal, with a maximum rate of 4.35 per cent earning $1,169. RateCity noted that Nexus Mutual didn’t offer the highest rate, with Bankwest’s Kids Bonus Saver Account offering 4.75 per cent. However, in addition to tough terms and conditions to qualify for the top rate, this account also features an automatic sweep facility, which funnels money into a lower-interest savings account annually. This means that kids who deposit $5 a week every week over their schooling will earn a more modest $307. “The Bankwest offering sounds great on the surface, but do a bit of digging and you’ll find an account riddled with complicated fine print,” Ms Tindall observed. 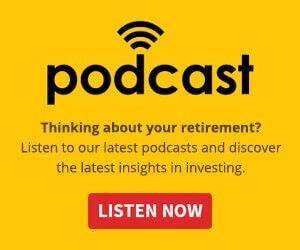 Other funds have rate caps, offering the higher rate only up to certain balances like $5,000, while others will only offer the high interest rates until the children reach high school age. Minimum deposit of $2 per month and make no more than two withdrawals during the month. Lower rate for balances over $5K. No conditions attached to bonus rate. Lower rate for balances over $5K. Must make at least one deposit and no withdrawals each calendar month to get bonus rate. Must deposit at least $5 and make no withdrawals each calendar month to get bonus rate. Lower rate for balances over $5K. These figures are based on the assumption of $5 weekly deposits from kindergarten to year 12, with no withdrawals. Kids who deposit this amount would have saved around $3,380 by graduation. RateCity said there were several questions to consider. The amount the child or caregiver is likely to deposit each month is the first question, followed by the likelihood of withdrawals. Then, caregivers should consider the fine print, bearing personal circumstances in mind. If savers can’t meet the criteria every month then the account probably isn’t for them. Rate and age caps should also be considered. Finally, RateCity said savers should review their account every six months and consider switching to better options.